TheBanks.eu provides country profiles of 49 European countries and their selected dependent territories. 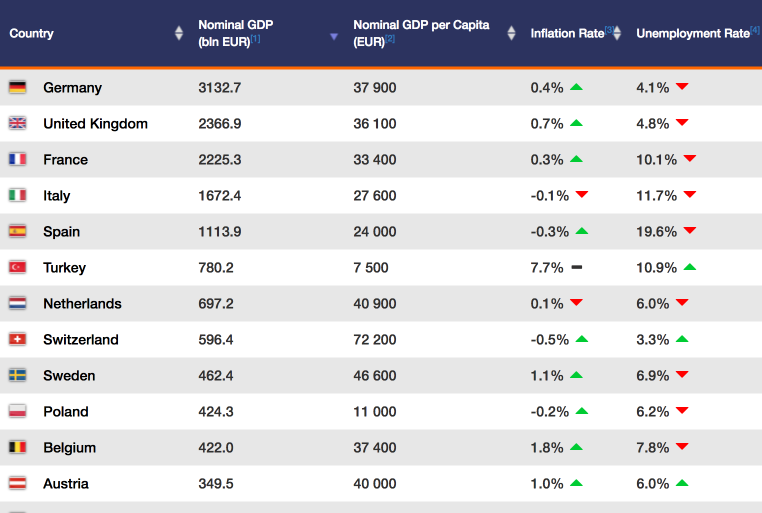 The country profiles include data on economy, banking sectors, taxation and major banks. 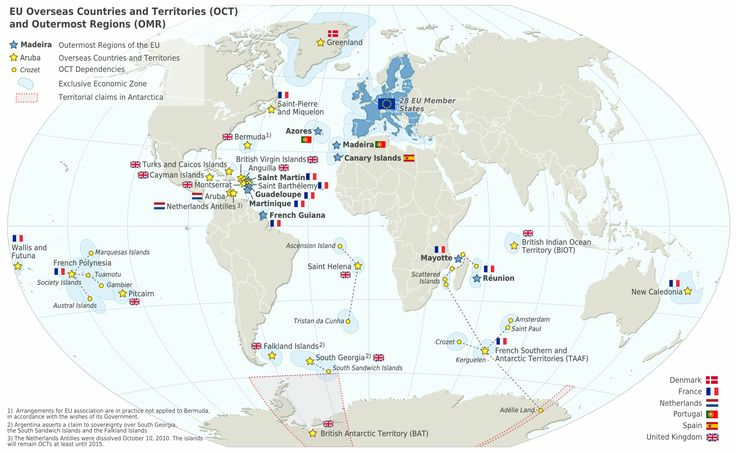 European countries have more than 30 dependent territories in total. However, the most of these territories are specialized in international tourism and hospitality services and don't provide international banking and financial services. There are just 10 dependent territories, having financial services as one of the main economy sectors. 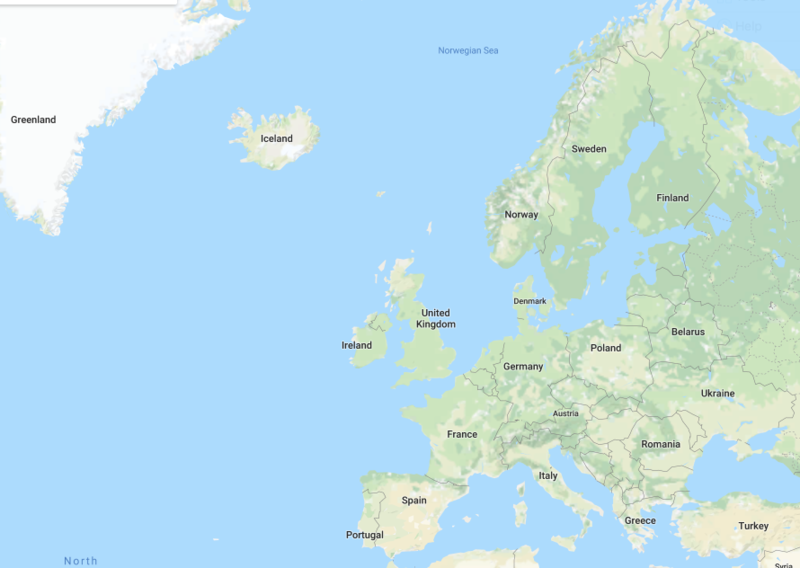 European countries are compared by macroeconomical indicators (GDP, inflation rate, unemployment rate, government bond yield), sovereign credit ratings, banking sector indicators, deposit rates and withholding tax rates.